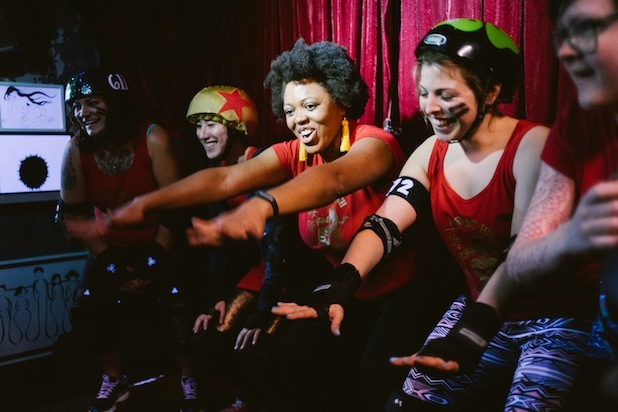 Ladyfest recap and new tunes from Shanghai record labels Rankadank, Mansion Records, and Life is Absurd, plus Downstate's new album. Greetings and salutations Shanghai. Hopefully everyone went wild on Friday and Saturday before the doom and gloom of our great metropolis set back in. I have to give it up to the Ladyfest organizers who stepped up their game this year with a weekend celebrating the empowerment of women. Last Friday night's show at Yuyintang was packed with over 400 people coming together in support. Then throughout Saturday, the feminist inspired workshops, art installations, and pop up market down at Basement6 was truly inspiring. It’s just great to attend an event in Shanghai without corporate branding -- an event that encourages kids to come together for workshops that covered subjects from comic books and roller derby to hugging, body painting, improv, and more. 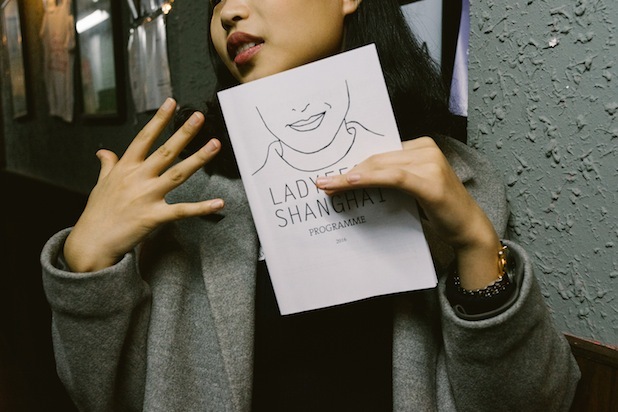 Don’t stop fighting the patriarchy yet, as tomorrow is officially International Women’s Day and Shanghai has a few events around town. 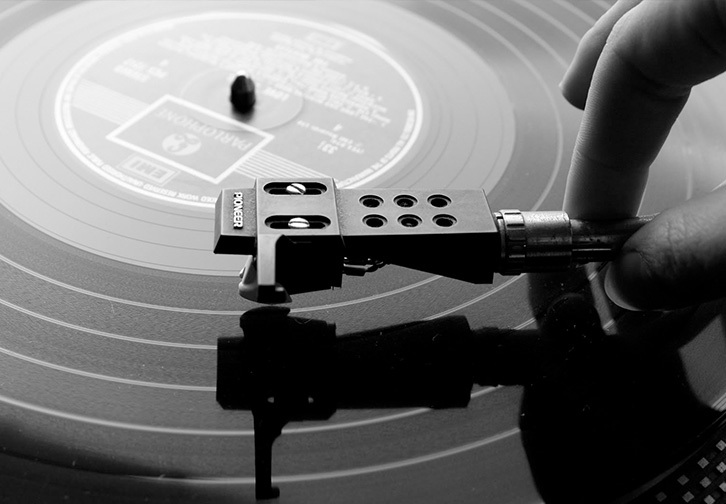 Moving into March today we are going to showcase a few Shanghai music labels that you are sure to hear more about this year. First up we have Rankadank Records, who just dropped a two song digital EP from Guangzhou based producer SuSuSu. Then on Saturday, everyone’s favorite Hongqiao shop of debauchery The Mansion release their first CD titled "Hot Pot Beats" under their newly formed Mansion Records. Also featured today is the equally new Life is Absurd Records, run by the enigmatic Junky of Torturing Nurse. 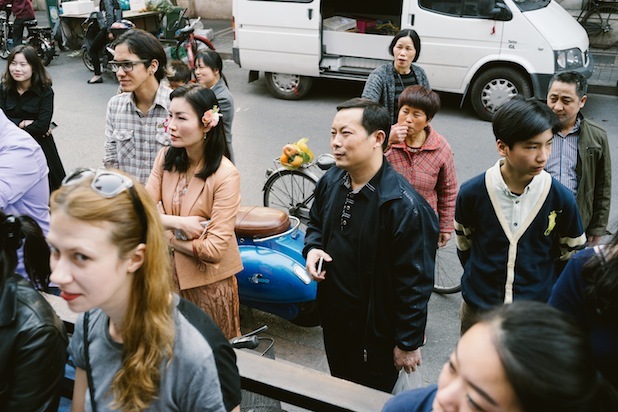 Let’s listen to what Shanghai is throwing down…. Rankadank is a project from Shanghai based British producer Conrank, who has been peddling his brand of future bass music to the world for a minute now. Conrank is about to embark on a massive US tour that kicks off next week in New York and ends up in the small town of Hartsburg, Missouri. I checked out the schedule and he is actually playing some legit clubs like Monarch in San Francisco, The Airliner in Los Angeles, and some gigs at the massive SXSW festival in Austin. Conrank also contributed his production skills to that Swimful PM 2.5 album that came out last January to solid reviews. 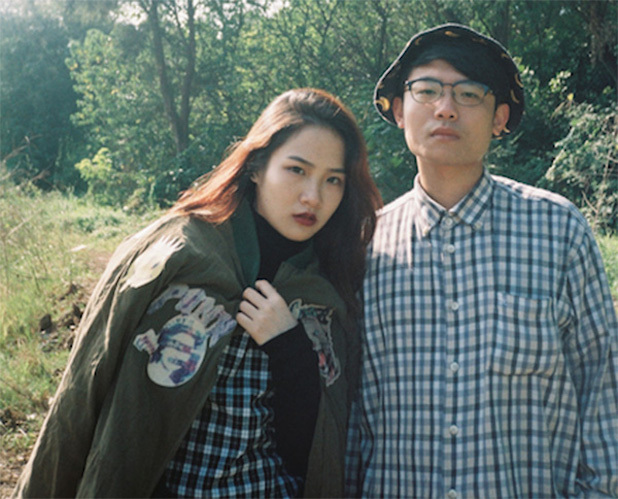 Rankadank's output has mostly been Conrank’s productions along with local Shanghai producer Zean, but now they're branching out and looking to release up and coming Chinese artists. They just released a two-track EP last week titled Cheesy Luv Songs, which is a collaboration between producer SUSUSU and vocalist Cattzim. The vocalist Cattzim has an eerie soulful sound that hits you with a double shot of beauty and haunting pain on that track ‘Sinners’. I could have done without the effects bells and whistles about three minutes into the track but all in the producer SuSuSu shows potential and I look forward to more of their work in the future. SuSuSu X Cattzim - "Sinners"
SuSuSu X Cattzim - "About Time"
Those crazy hard partying Mansion kids are back at it again. This time with a new project called The Mansion Records, featuring primarily Shanghai based producers. Even though I’ve heard rumors the Mansion will close / re-locate this year, I’m always surprised at the club's longevity. On a bigger tip, The Mansion kids will continue their work running the MiDi Electronic Festival which is a sub-branch of the large MiDi Music festival. You might remember the MiDi School of Music had some very difficult tests last year. Apparently they heard future jazz drummers could be on that green tip and wanted to nip that problem in the bud. It’s not surprising that this year their festival logo is "Fun without Drugs." This weekend is the release party for Mansion Records' first compilation CD, which features a combination of expat and Chinese artists like Pepe Mateos, Juno Reactor, Florian Bo, Bass Guo, etc. The standout track from what I’ve heard so far on the CD is for sure the Sulumi jam titled "Just Substantial". 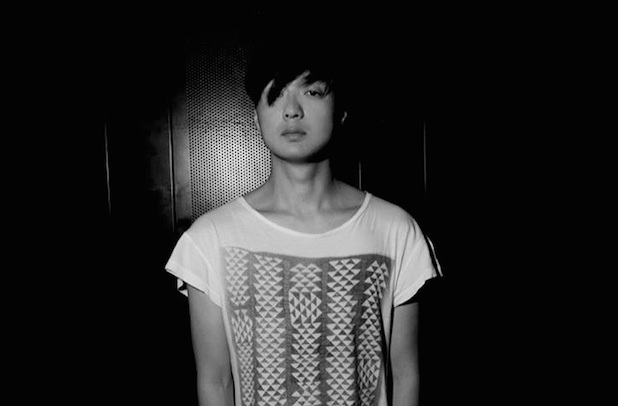 Damn good dark techno from one of China’s longest running homegrown producers. You will have to go to the release party at The Mansion this weekend to get your free CD and listen to the rest of the songs. Most likely they will all lean towards techno and tech house bangers. Florian Bo - "Raising Storm"
Shanghai’s favorite noise artist and troublemaker Junky has a new cassette label that goes by the name Life is Absurd. Well, sing it soul sister. I’ve covered him tons in the past few years but if you're not familiar with Junky, you should know he has been a primary organizer of Shanghai’s experimental music scene for over 10 years under the banner Noise Shanghai. Through his own noise band Torturing Nurse, he has released hundreds of cassettes, CDs, and records on labels across the world. It’s this notoriety in the very tight nit experimental noise music scene that has allowed him to collaborate with artists on ever continent except Antarctica (which I’m sure is coming). This has culminated into his new label which has put out three tapes so far. 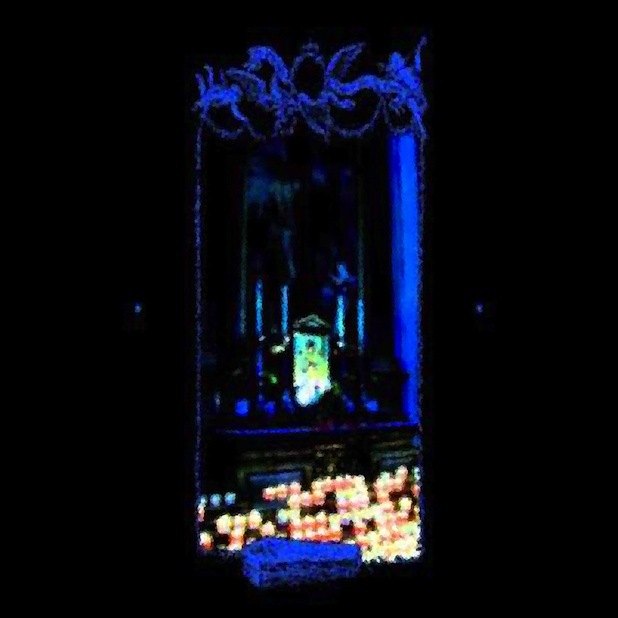 The three releases include Nepalese grind band Wakk Thuu, American harsh noise outfit Lackthrow, and Japanese experimental drummer Ryosuke Kiyasu who was featured in Music Monday a couple weeks ago. None of these tapes are available online yet but you can come buy them at my record store if you're interested. For now I’m going to share a couple songs from the artist’s previous work on Bandcamp. I really dig the Nepalese Wakk Thuu collaboration. It looks like there are some siiiick things going down in that scene. 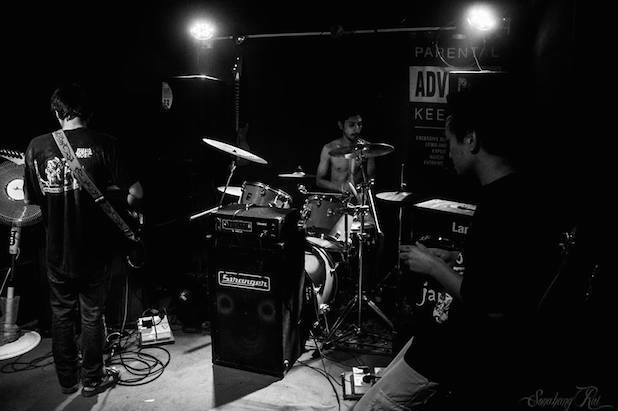 Wakk Thuu - "Achii Black Metal"
Lackthrow – "not quite yet"
Just a little update on the Shanghai music scene. Let’s keep this ball rolling kids.